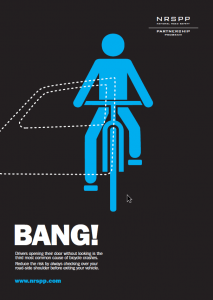 Drivers opening their door without looking is the third most common cause of bicycle crashes. 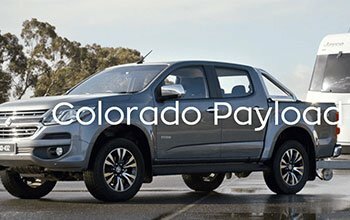 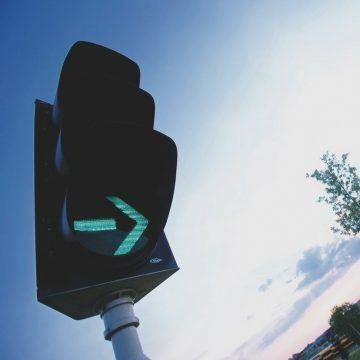 Reduce the risk by always checking over your road-side shoulder before exiting your vehicle. 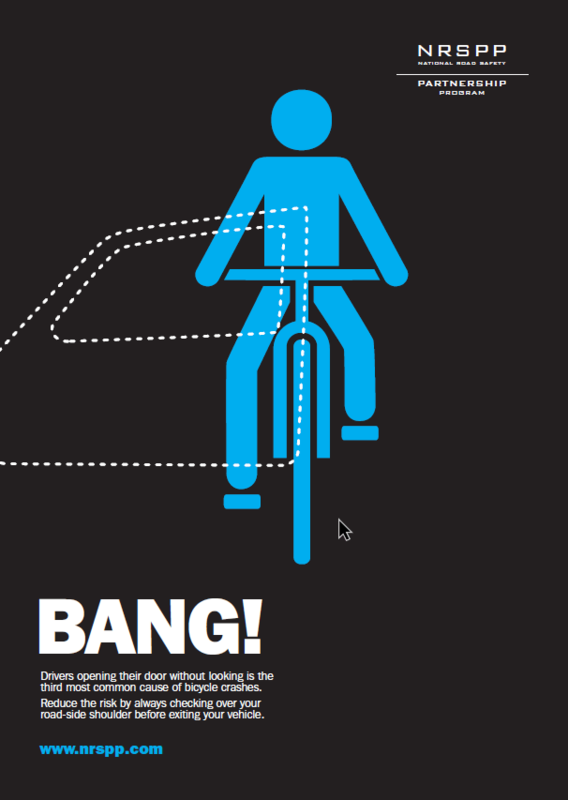 People often forget to check to see whether a cyclist may be coming along as they open their door. 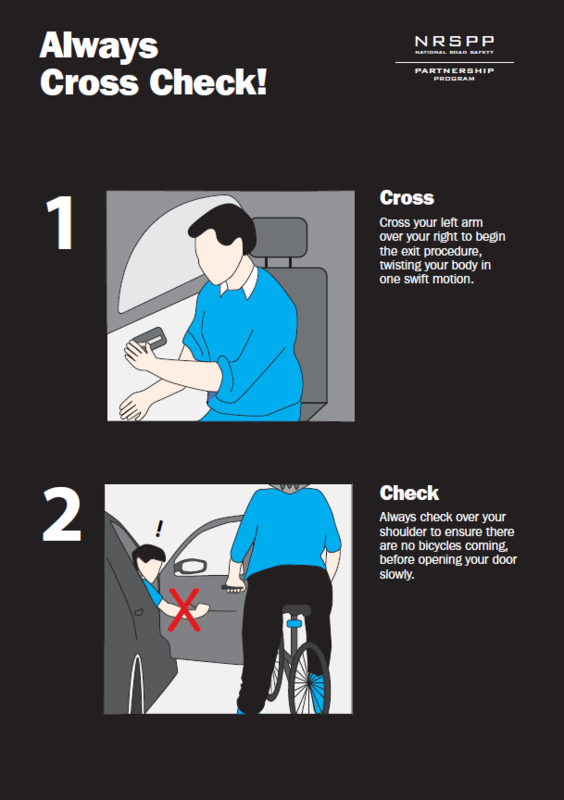 As cycling continues to grow as people choose to use active transport as their commute preference, NRSPP developed this brochure to assist drivers in helping create safe habits which may protect a rider.